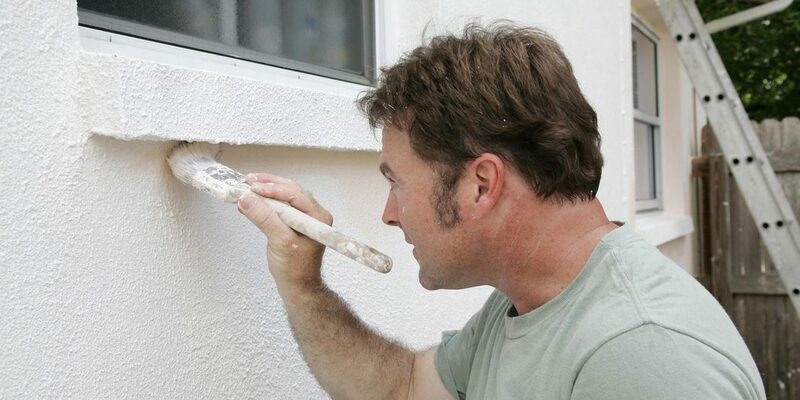 Although exterior painting is not as full proof as rendering it is a lot more practical in the respects of cost and can help with the life span of the exterior and protect against the natural elements such as rain, sleet, snow and wind. 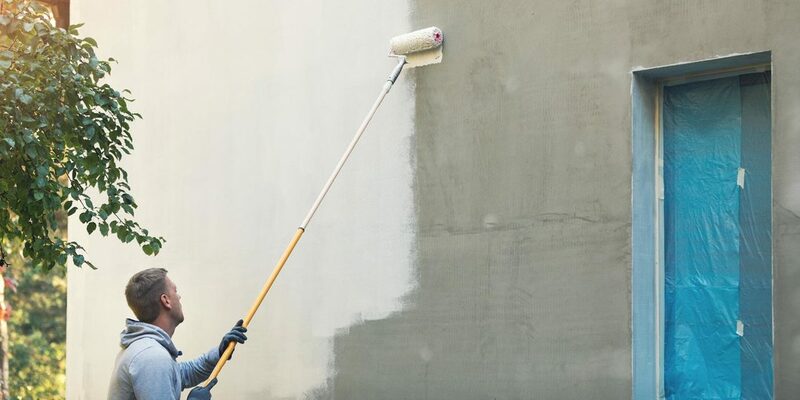 Some of the paints also benefit with damp problems as certain paints are up to 40% thicker as a pose to standard paints. Some paints are up to 40% thicker.